The Model A95 can also be programmed to circulate air within a grow facility. 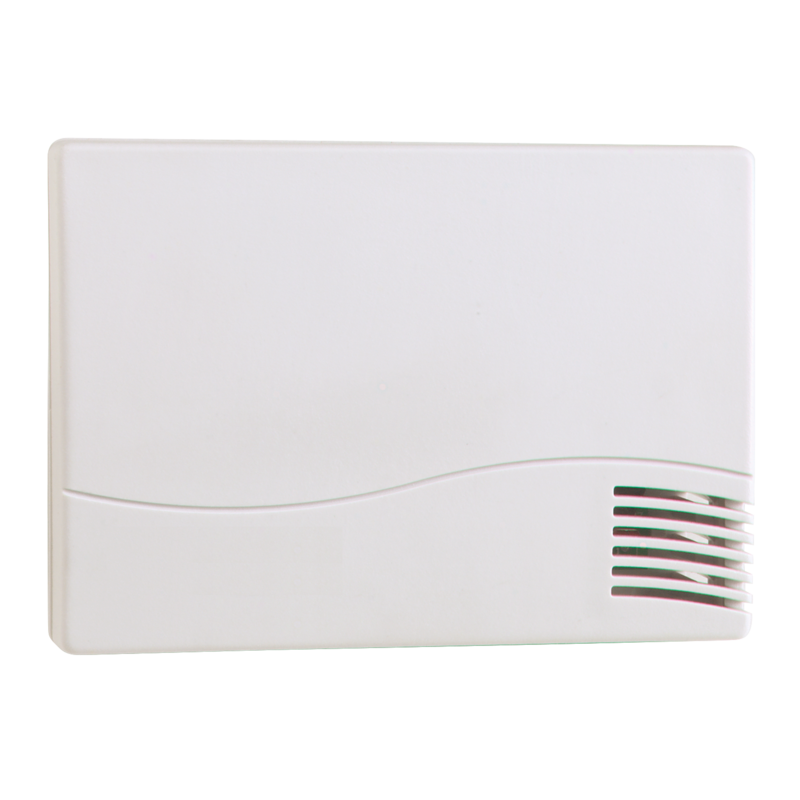 Proper air flow carries moisture away from the plants, helping to prevent fungus, disease and plant pests from damaging the crop. 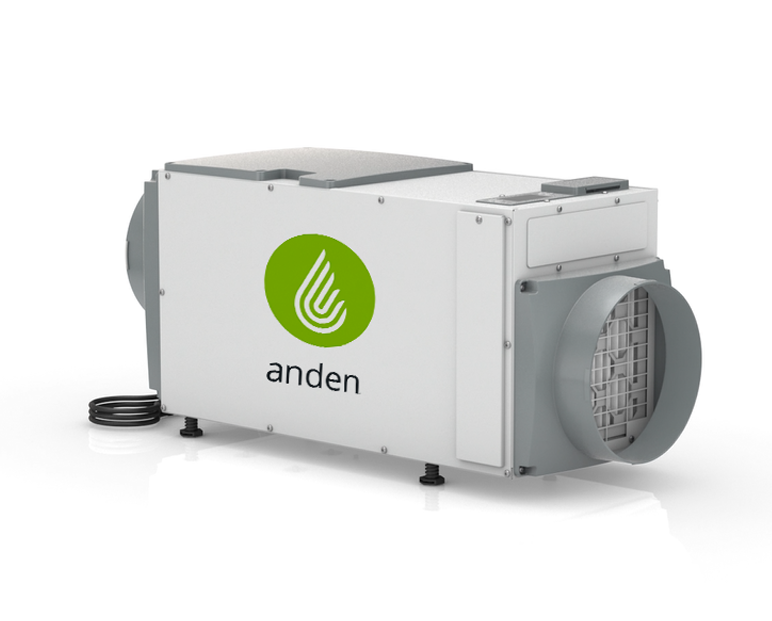 Circulating the air also maximizes the application of CO2 in the grow facility. Easy-to-use color touch screen with all control options on the home screen. 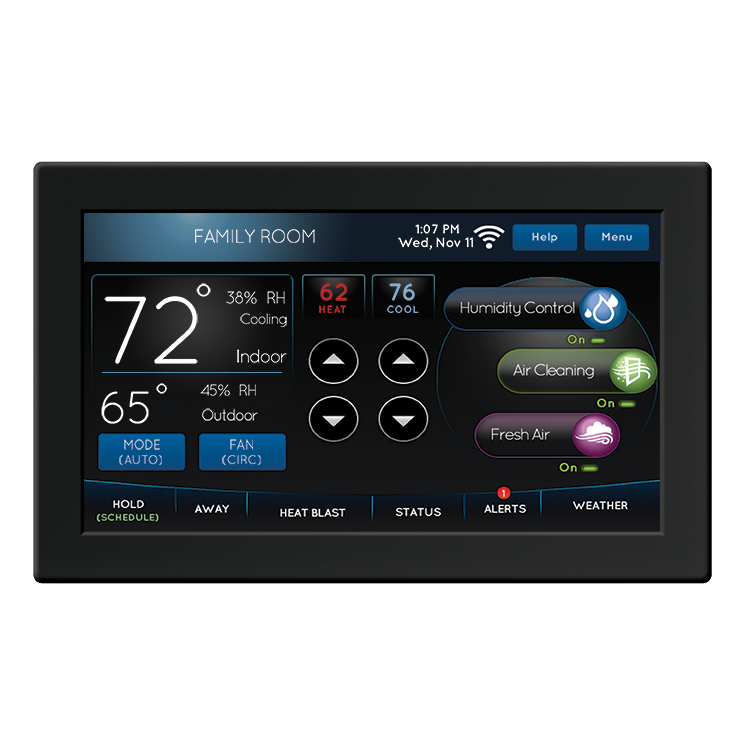 Easy-to-use touch screen with all control options on the home screen. 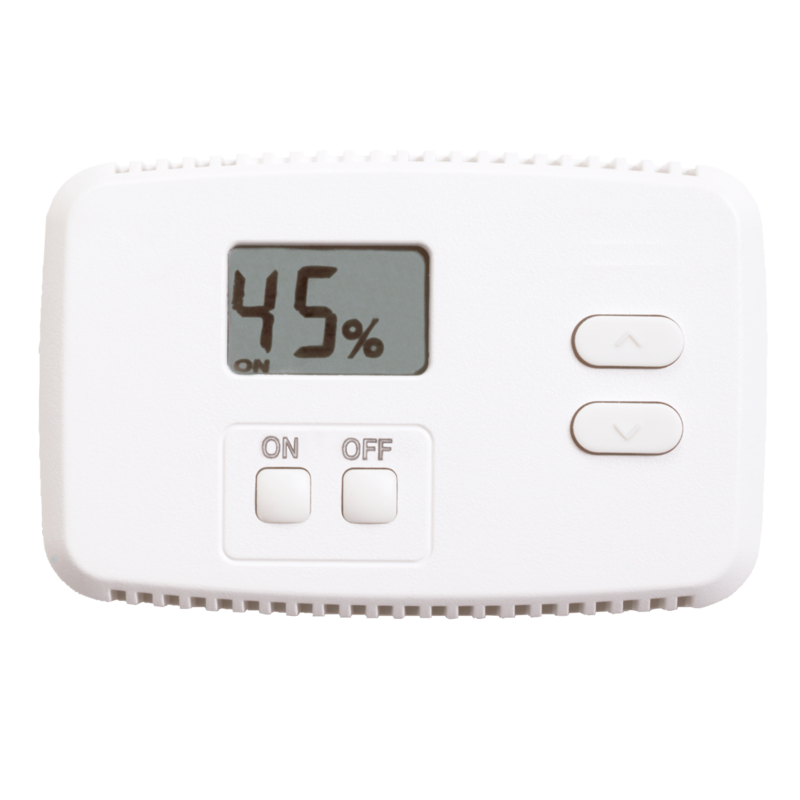 Easy-to-use touch screen designed for temperature and humidity control. 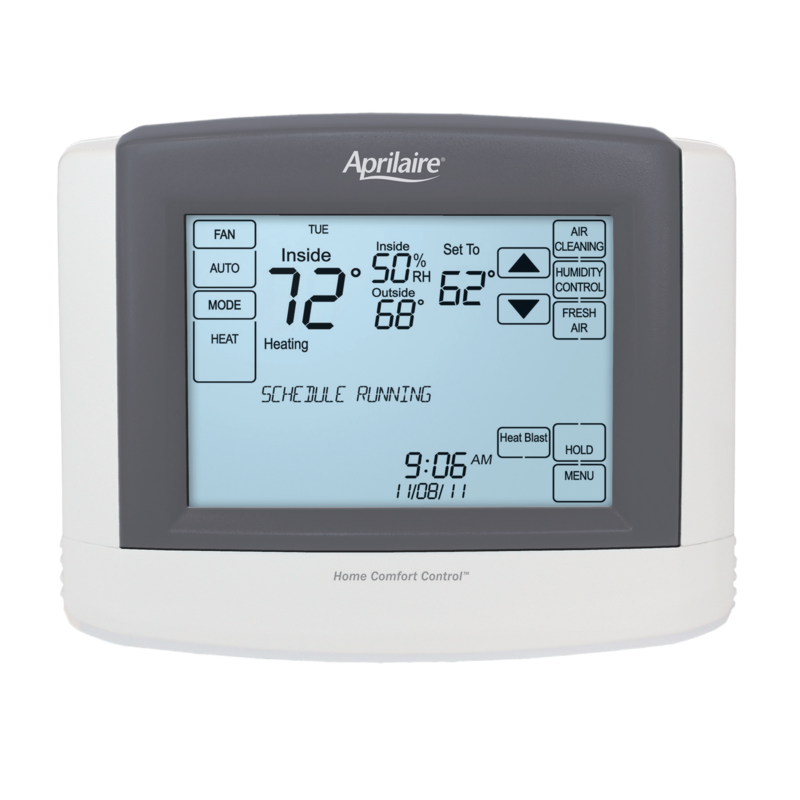 Monitor temperature and humidity in multiple locations. Readings averaged to balance temperature and humidity.